According to Tamiya Korea 1.100 units will be produced, they will be available from April 2018 and first sold in the German market. This entry was posted in Future Releases on February 2, 2018 by admin. Text says “kits”, headline says “XB”, will there be both? Thank you for the hint, we changed the text. Its not sold yet, for example in Germany it said to be sold via Hyundai car dealers, let’s see. 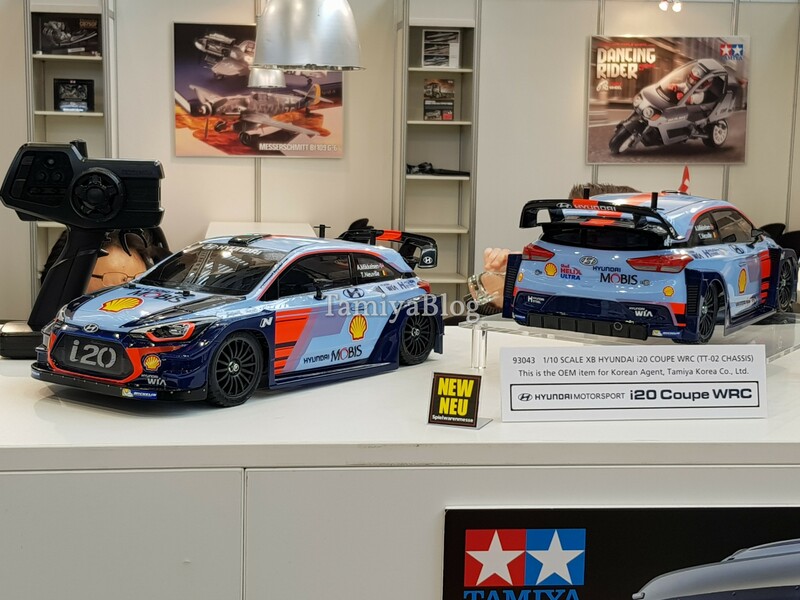 Any news on the release date of the tamiya Hyundai i20 rc and where I can purchase it? only that is supposed to be sold in Germany through Hyundai dealers. Hello. No News since a long time… Any release dates available? I am from Germany. No Hyundai Dealer know anything about it and I need this Car so badly… thanks for any Information. unfortunately still no news, otherwise we would have posted them.